The Telecom Authority of Fiji yesterday clarified that Digital Enhanced Cordless Telecommunications is not allowed to be used in the country. The DECT cordless telephones have been banned from importation or use in the country since 2010, but some still have these phones with them. 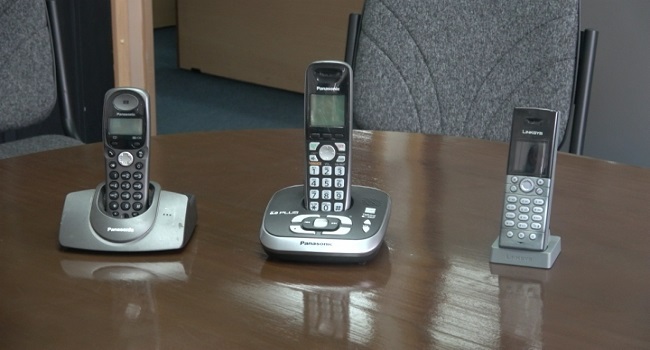 Acting Manager Technical, Tevita Navila says it is an offence to import or use the DECT cordless phones as it harmfully interferes with licensed 3G networks. The public now has until March 27th to comply with the notice of surrendering any such device to the authority. The Authority will exercise its powers under the Promulgation for anyone found in possession and will be fined up to $20,000 or even 21 months of imprisonment.